ST. PETERSBURG, Fla. — Police have arrested a suspect for the murder of a man and the attempted murder of his sister at their Coquina Key home. 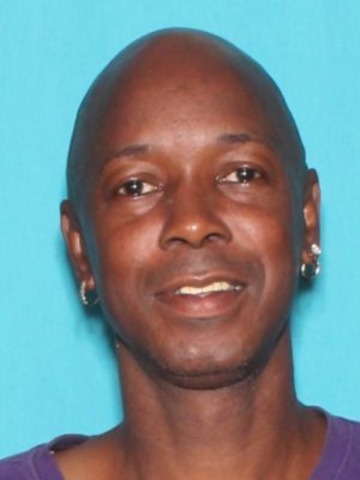 The St. Petersburg Police department arrested 44-year-old Otis J. Henderson, who now faces one count of murder in the first degree and one count of attempted murder in the first degree for the Dec. 30 attack on Paul Dumas and Elaine Vidinha. According to SPPD, officers received a call for help on Monday morning. When they responded to the residence at the 4200 block of Elkcam Boulevard, they found 68-year-old Paul Dumas dead and and his sister, 63-year-old Elaine Vidinha, badly injured inside the residence. Vidinha was taken to Bayfront Hospital in critical, but stable condition. SPPD believe 44-year-old Otis Joseph Henderson may have argued with Dumas and Vidinha before Dumas died and she was beaten. Henderson may be armed and is considered very dangerous. If anyone has seen him or locates him, they should call the police immediately at 727-893-7780.